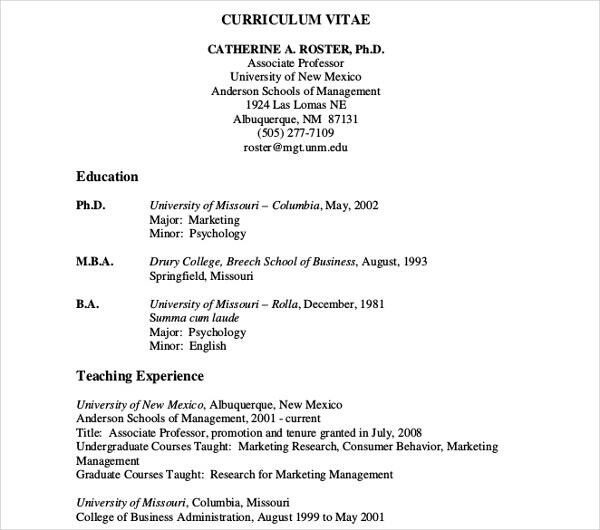 A teaching curriculum vitae is used by an applicant who would like to send an application to any academic institution. 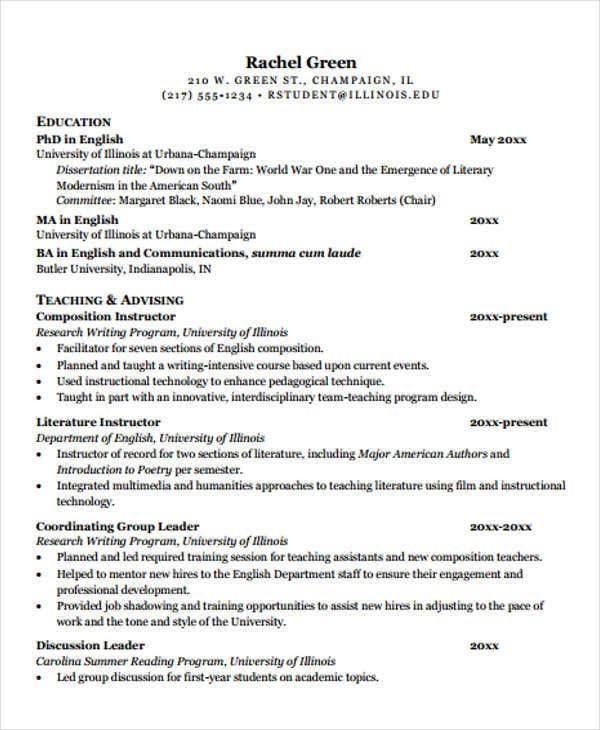 The candidates who use this kind of CV templates are targeting job positions that are centered to educate, tutor, and instruct students in a specific area of learning. 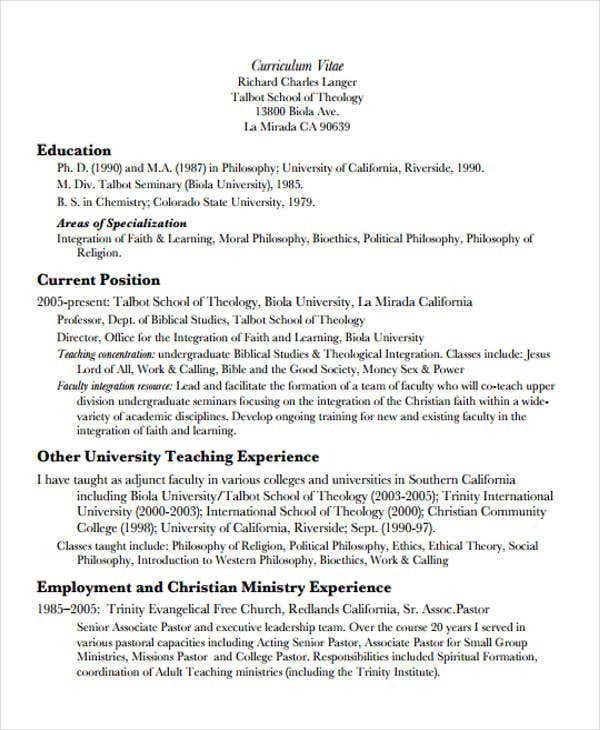 This post includes a list of samples of teaching curriculum vitae templates that you may use as references in writing a curriculum vitae, which you will send in your school of preference. 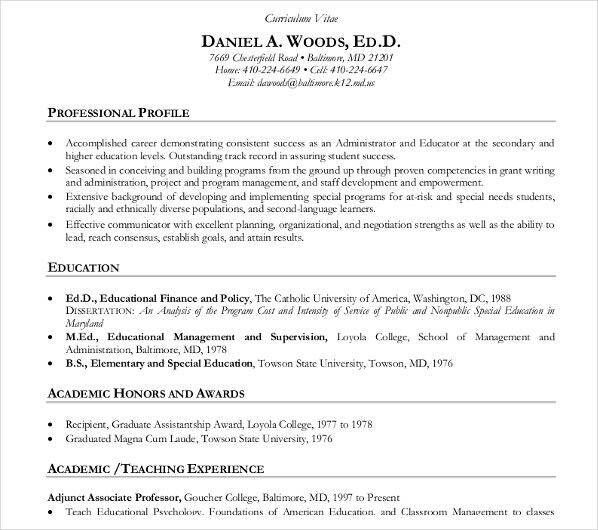 More so, you can also download our samples of blank work resume templates from our business archives. 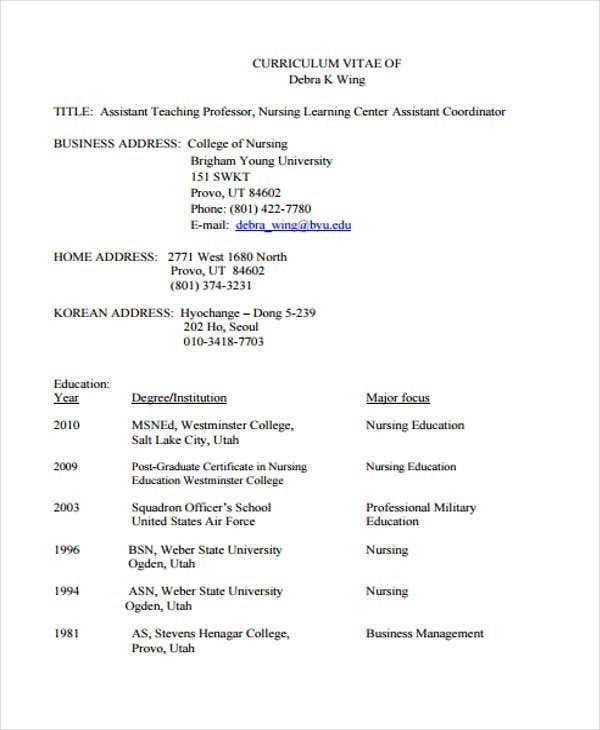 If you want to use an executive curriculum vitae template for your job application but you are not professionally practicing in the field of education or academics, we can provide you with samples of a variety of curriculum vitae templates that you may use as references in creating a curriculum vitae for other industrial applications. 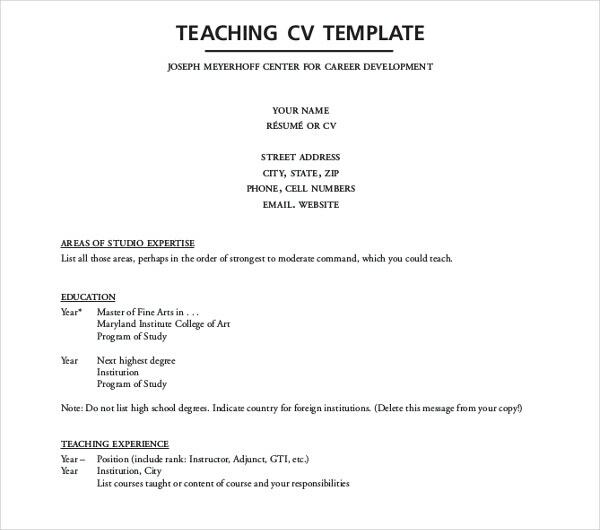 Use a template to guide you in creating a curriculum vitae. 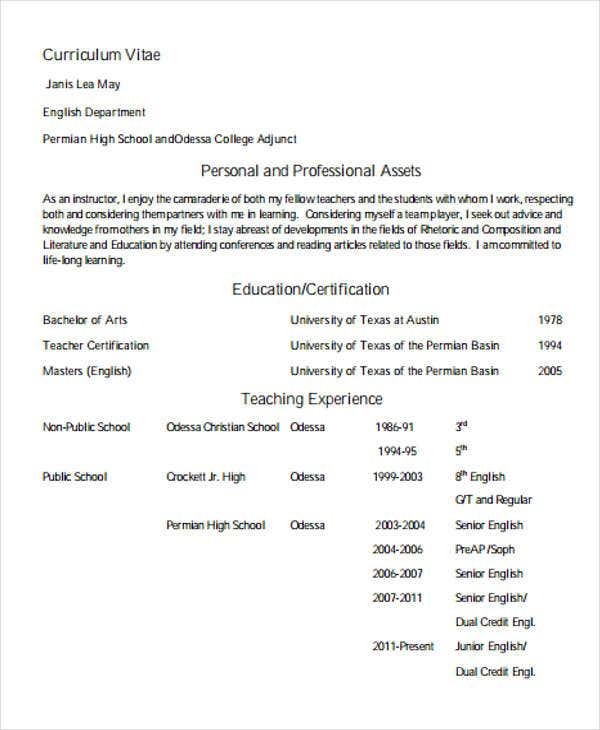 Our templates, in particular, can provide you with the help that you need in making a comprehensive and effective teaching curriculum vitae. Always highlight your experiences in the teaching industry as it will help in giving the impact that you are already a seasoned teacher. 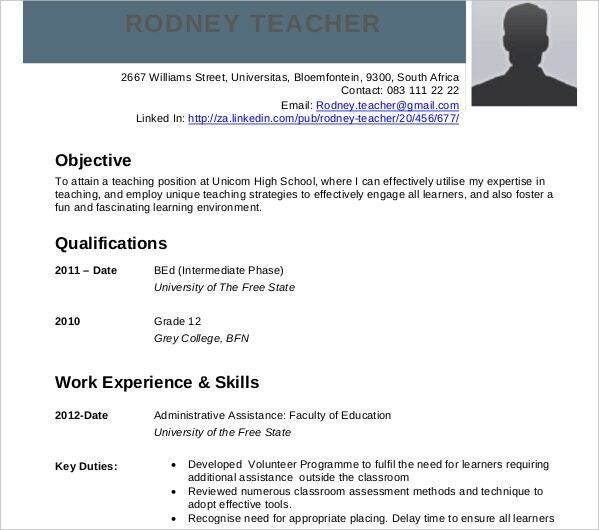 If you are just starting a career in teaching, focus on your skills and qualities that are very much needed in the teaching industry. 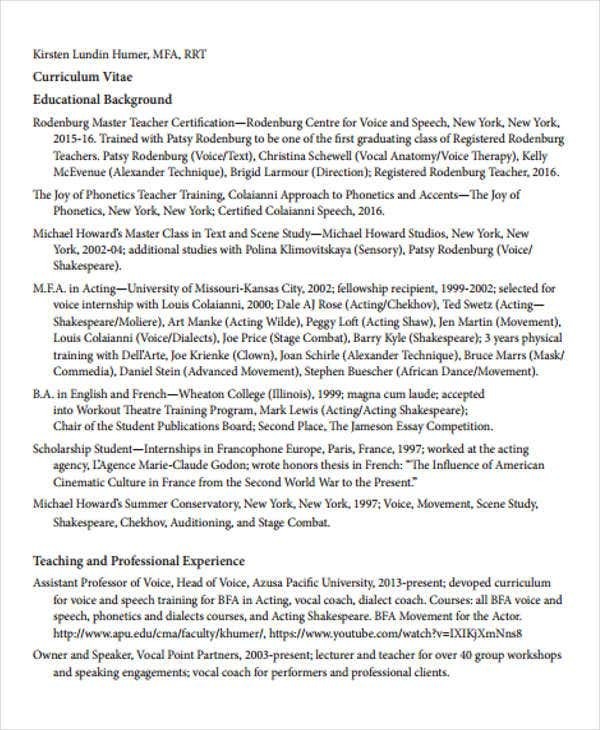 Assure that your teaching curriculum vitae and other documents are organized, well-curated, and directly provides the needs of the teaching position that you are applying for. 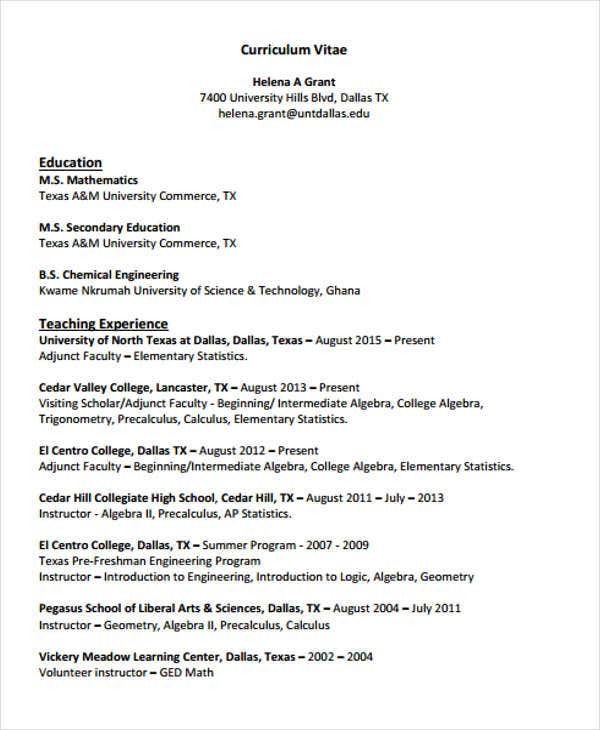 Make sure that you will put all the information that is essential for your application templates so you can have higher chances of being called for an interview. 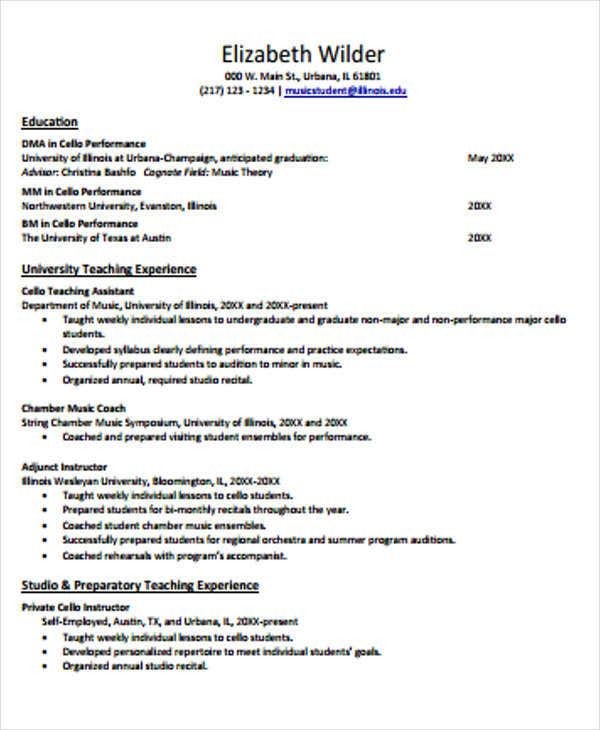 Follow these guidelines and you are a step closer to getting the teaching job that you want to have. 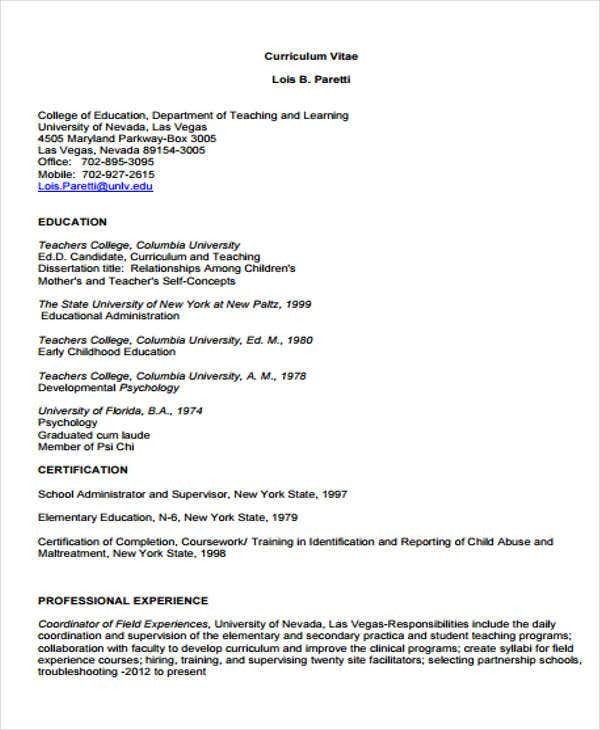 If you need more guides in creating a curriculum vitae, we can provide you with more downloadable curriculum vitae samples in the specified link.